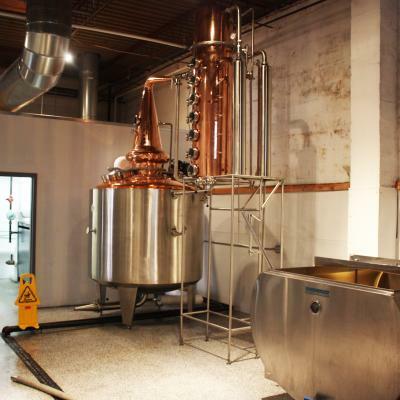 When Williams and Anderson first began planning the distillery and filing for paperwork, they didn’t exactly have a model to follow. “I was the first guy to show up at the police station and ask for a permit for distilled spirits in probably 100 years,” Anderson says. 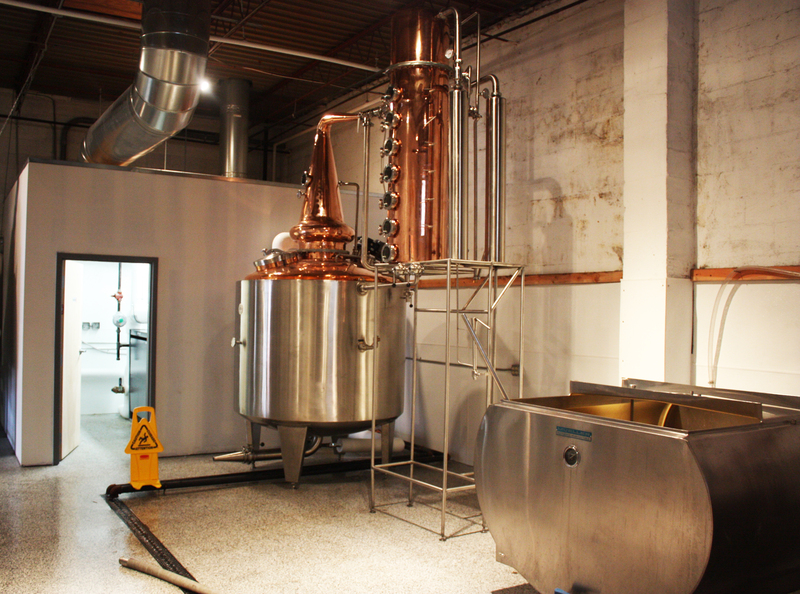 They received their permits in January 2014, becoming the first legal distillery inside the perimeter since prohibition. When they decided to open a tasting room, the complicated process started all over again. With no other distilleries in Decatur, the city worked with Williams and Anderson to write safety regulations, building code, and permits. Anderson says he now knows almost as much about code as he does whiskey. “There’s obscure language in the fire code that allows for the storage of 120 gallons of spirits in barrels, but at some point in time somebody got language in that said any spirit stored in oak containers didn’t count against the limit,” he says.